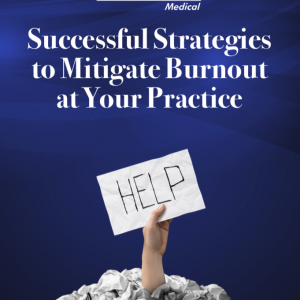 Protect your physician and administrative professionals by knowing the signs and strategies to mitigate burnout. With the increase in workload, physicians offices are seeing the advantages of outsourcing various services. 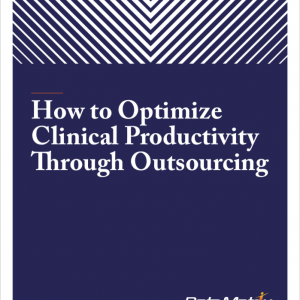 Download our guide to learn how outsourcing can help your practice. 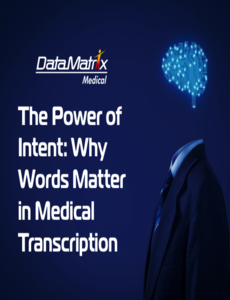 This whitepaper explains the evolution of technology in medical transcription and the importance of documentation understanding and reflecting human intent. 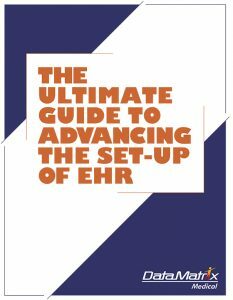 Discover the benefits of EHR implementation and how to accelerate EHR set-up and integration into your practice. 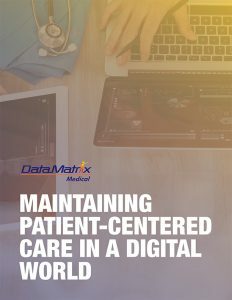 It’s essential to maintain a balance between human interaction and technology when it comes to maintaining patient-centered care. Download our guide to learn why.